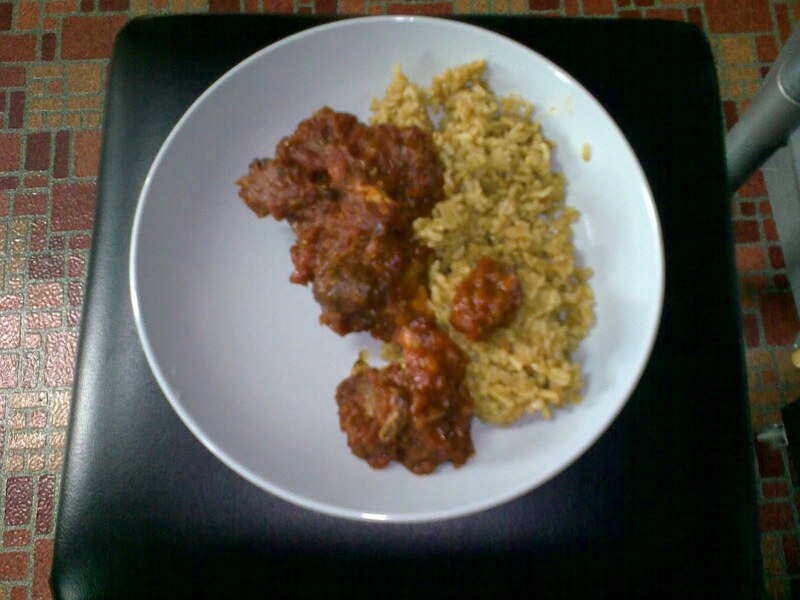 Here is the slowcooker Osso Bucco ready to eat with some brown rice. My husband loved it. After all the jiggling and walking I had an upset stomach though and had cereal. So. After five straight hours of crying unless she was constantly being walked, the baby slept last night for four hours. The most blissfull four hours of my entire life. Thank God for my neighbour, she not only took my screaming, bundle on a walk and I got to have a bath, she came up with this bum patting thing that if you do it constantly for about an hour Madison will go to sleep. Actually, I think we’ve turned a corner and she’s having a little nap while I write this. We haven’t even (PLEASE don’t jinx this) had the uncontrollable, gut-wrenching crying yet this morning. That means tonight needs to have something special but still really easy since I’m still exhausted and feeling a bit frayed around the edges. I also don’t know how long this peace will last. Personally, I love to get mine at the Merivale fish market. It’s really close to my house, their product is incredibly fresh and they are really careful about cross-contamination. You see, I have fatally allergic to shrimp, lobster and crab. Even contact with my food will mean a trip to the hospital. One of the best times we have had in our garden was the night before we went to England the summer before last and we had our friends Brent and Cassie over for an impromptu meal in the garden. We didn’t want anything left in the house when we were gone so mussells fit the bill. A pound is a good amount for four as appetizers or does two people for a main course. Don’t forget to pick-up a nice crusty french loaf while you are out. Have everything ready as this recipe goes quickly and mussells are awful if they are over cooked. In a stock pot, saute in a bit of olive oil 3 garlic cloves, one medium onion (or two shallots if you have them) finely chopped. Cook on a medium low heat to just let the veg sweat. Sweating means to cook without colouring and it makes the onion and garlic very sweet. If you happen to have a red pepper add that in or even a carrot cut into a fine jullienne (matchstick length but thin). Turn the heat up to high and add in; coarsely ground pepper and mussells (Preparing the mussells: 1) Wash with cold water and discard any that are open. 2) You can give them a tap to see if they are still alive. That tap will cause them to close.). Stir for about thirty seconds and then add a splash of Pernod (a handy thing to have in the house for almost any fish-a bottle will last you for years), 1 1/2 cups of white wine and about 1/2 cup of chicken stock (you can use veg stock too). Put the lid on the pot and cook until the mussells are just open (approx. 3-5 minutes). Pour the mussells and the juice into a nice serving bowl and toss over a big handful of chopped parsley and a squeeze of half a lemon over the whole thing. Place on the centre of the table and have everyone dive-in using the bread to sop-up the cooking liquid. the osso bucco looks yummy!